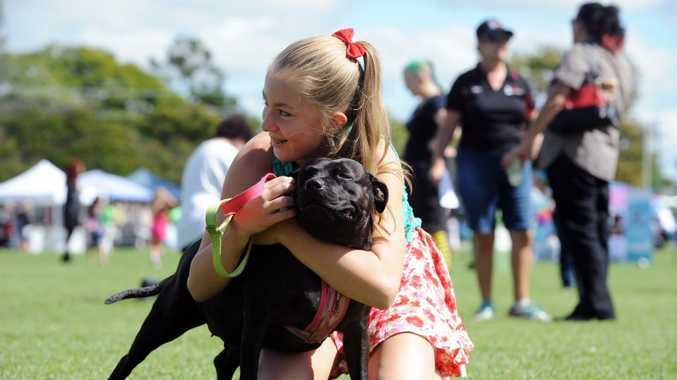 MORE than $7000 has been raised for Red Collar Rescue and five dogs have new homes following a family fun day held at the weekend. 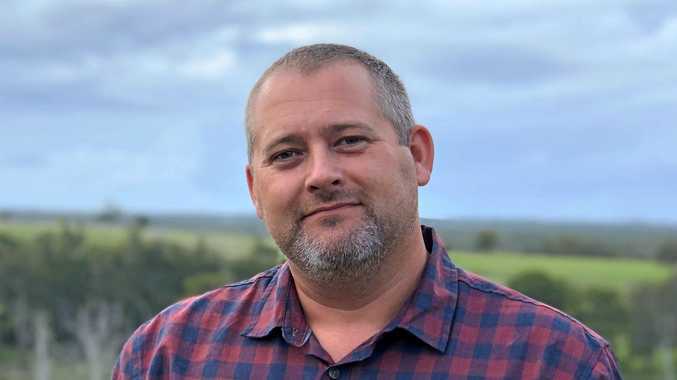 Event organiser Tracy Amos said the event came about when she was approached by Shine Lawyers, which wanted to do something for the community. 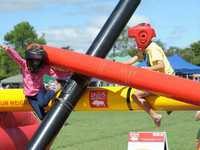 Ms Amos said they decided to put on the family fun day, held on Saturday at the CQ Leagues Club in Millbank. "It was amazing - it was a huge success," Ms Amos said. 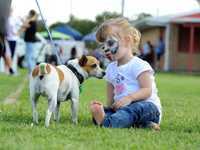 She said the event was also a good showcase for Bundaberg small businesses, with more than 50 stalls at the event. And there was something for everyone with entertainment including tae kwon do, Zumba, belly dancing and the LA Dance Academy. 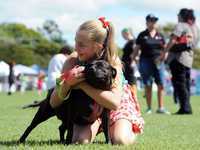 Ms Amos said a Red Collar Rescue display at the event led to five dogs being rehomed on the day, although 80 were still back at the shelter looking for homes. 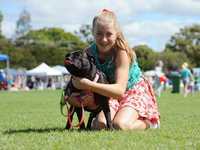 The $7030 raised at the eventwould be used to pay for vet bills, food and care for dogs until they could be rehomed, she said. Red Collar Rescue has found adoption homes for 1815 animals since 2010.